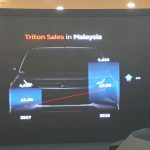 It’s the 6th Generation Triton, having first debuted in 1978. 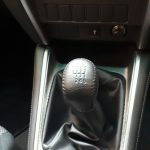 Both the Auto & Manual are 6-Speed. 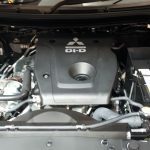 The 2,442cc Common-rail MIVEC Turbo-diesel VVT engine is used in all 5 variants, 181Ps & 430Nm torque. 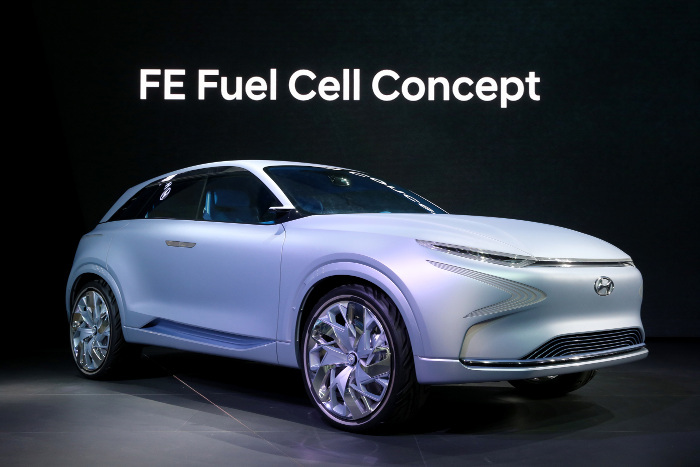 It has a form of selectable Terrain-Response that adapts to Sand, Mud, Gravel & Rock surfaces, and HDC. 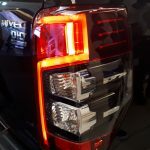 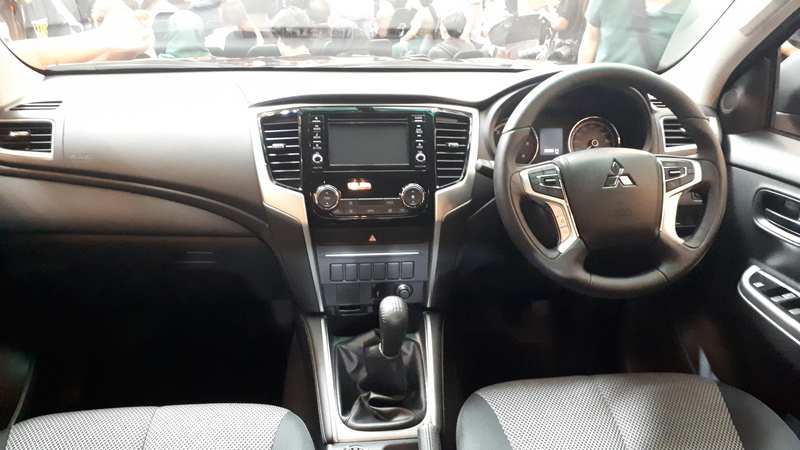 It has 7-Airbags, Forward Collision Mitigation, BLIS + Lane Change Assist, Rear Cross-Traffic Alert, Mis-Acceleration Management, and Auto High-Beam Assist. 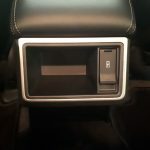 Stay tuned for the full review coming soon! 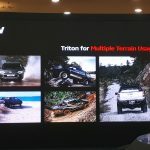 In the meantime here’s the official full PRESS RELEASE on the new Triton from MMM! 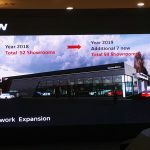 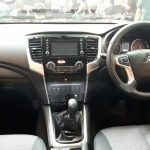 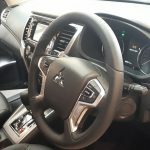 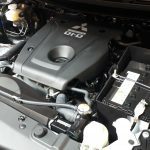 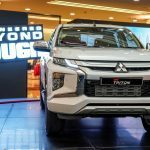 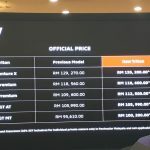 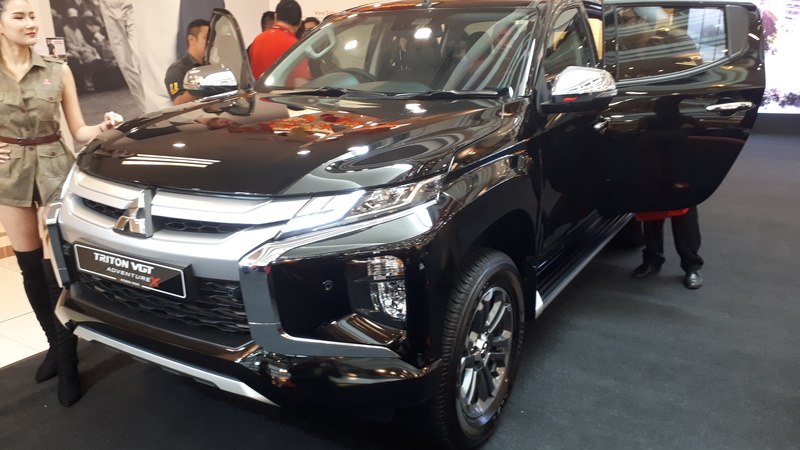 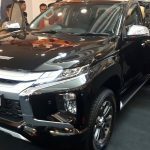 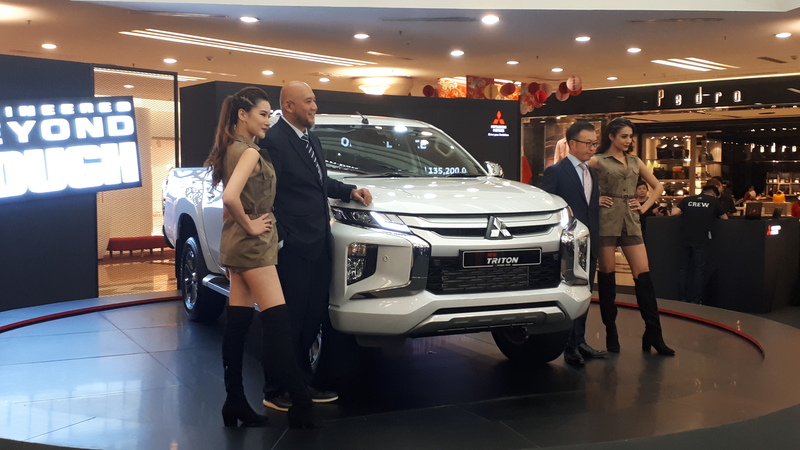 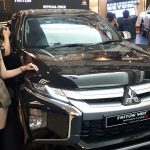 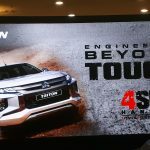 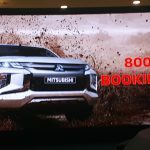 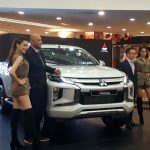 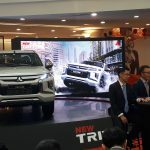 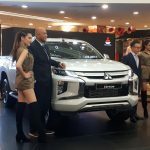 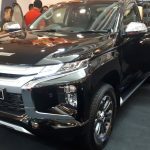 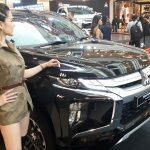 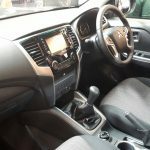 Kuala Lumpur, 30 Jan 2019 – Mitsubishi Motors Malaysia (MMM), the official distributor of Mitsubishi vehicles in Malaysia, is pleased to announce the official launch of the new Mitsubishi Triton today. 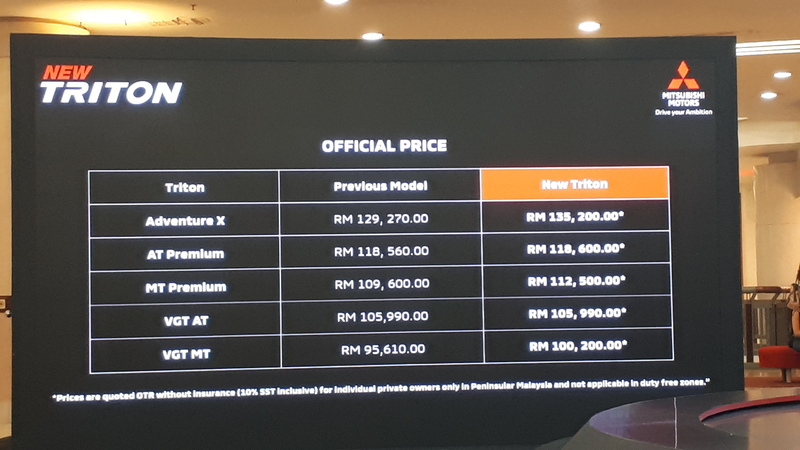 The new Triton is priced from RM100k and available with a choice of five variants and four colours. 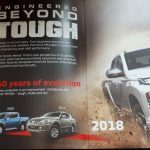 “With the concept of ‘Engineered Beyond Tough’, the project team strived to offer a vehicle which would be trend-setting, tough and safe. 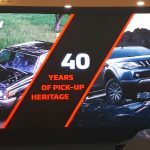 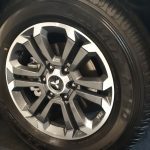 Besides drawing on 40 years of experience in developing pick-up trucks that are durable, reliable and comfortable, the new Triton adopted four pillars under the 4Sure Handling USPs: 4Sure Power; 4Sure Control; 4Sure Agility; 4Sure Safety. 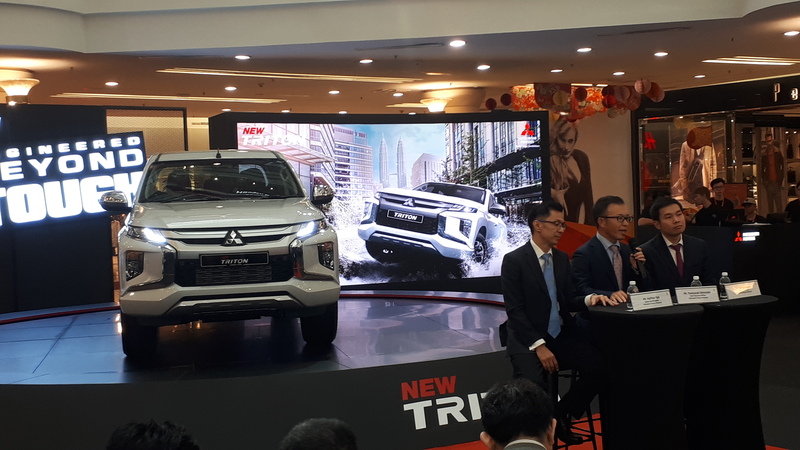 With these four pillars, customers are assured of a vehicle that is built to high standards and performance,” explained Mr. Shinnishi. 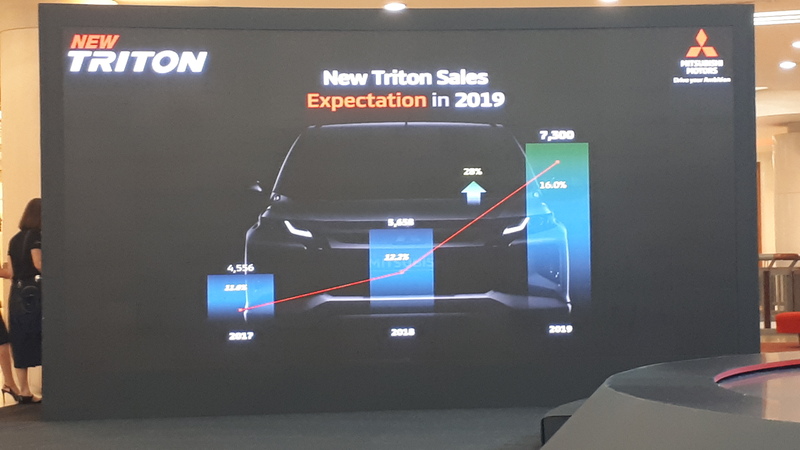 4Sure Power: The new Triton is powered by the award-winning 2.4-litre MIVEC turbodiesel engine with aluminum block for optimum performance and efficiency. 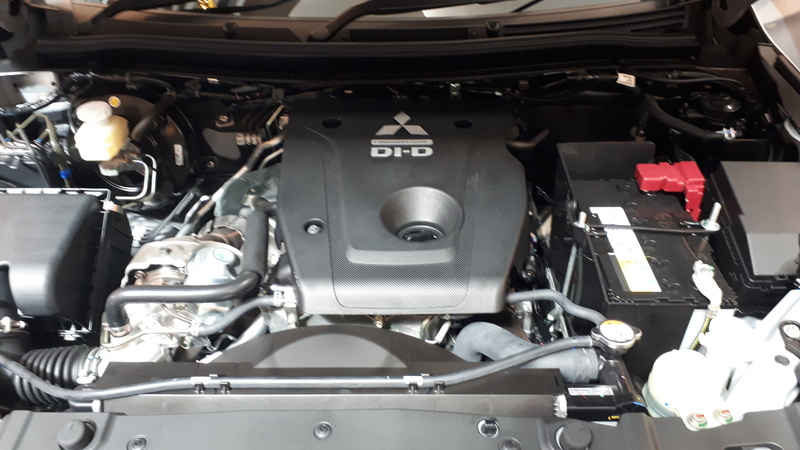 The strong output of 181 PS of power and 430 Nm of torque is delivered to four wheels through a new 6-speed automatic transmission has also been added to improve driving efficiency and flexibility as well as providing seamless shifting. 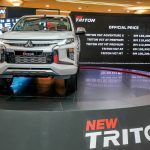 4Sure Control: The new Triton is equipped with Mitsubishi Motor’s Super-Select 4WD II system, developed with decades of experience in off-road competition such as the Dakar Rally. 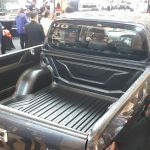 The intelligent and robust system delivers optimum traction and handling characteristics over all surfaces. 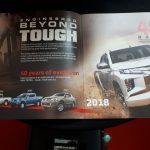 The Super-Select 4WD II system has a new Off-road Mode increased capability in different off-road conditions such as gravel, mud, sand and rock. 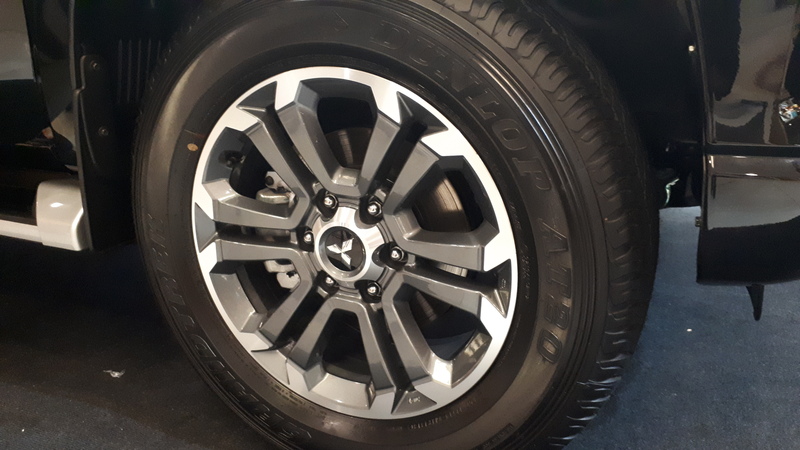 When engaged, Off-road Mode regulates engine power, transmission and braking for optimum wheel traction in various terrains conditions. 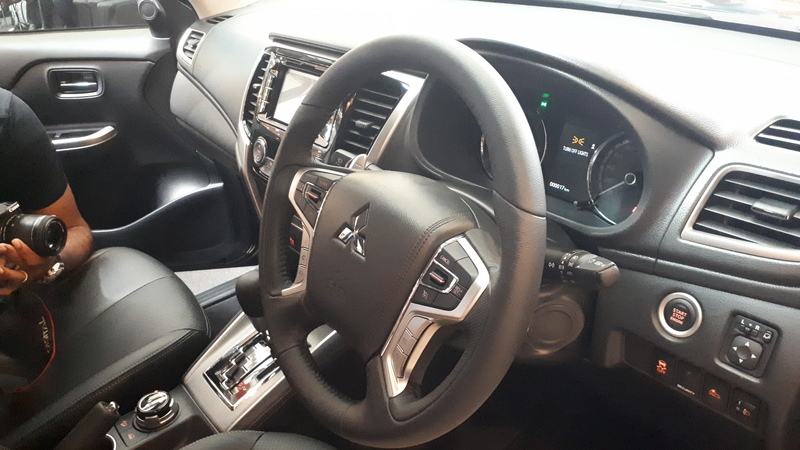 Additionally, Hill Descent Control automatically applies brakes on downhill terrain, allowing the driver to focus on steering operations. 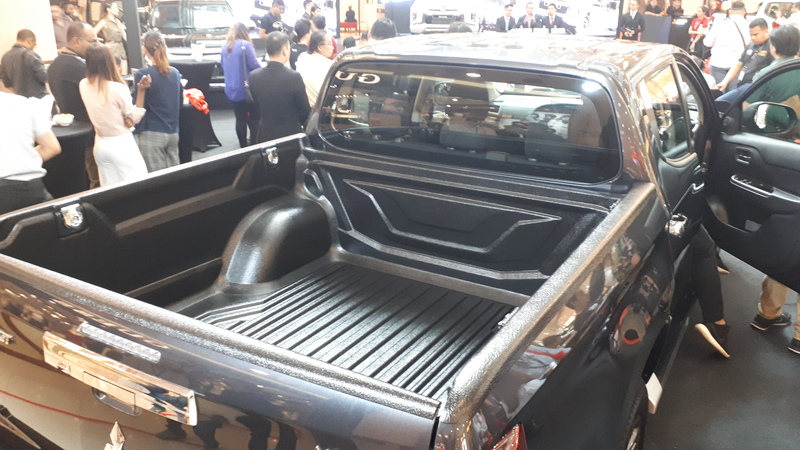 4Sure Safety: The new Triton has a high-durability, high-reliability ladder-type frame and high impact safety cabin structure to provide the occupants with the best possible protection during an accident. 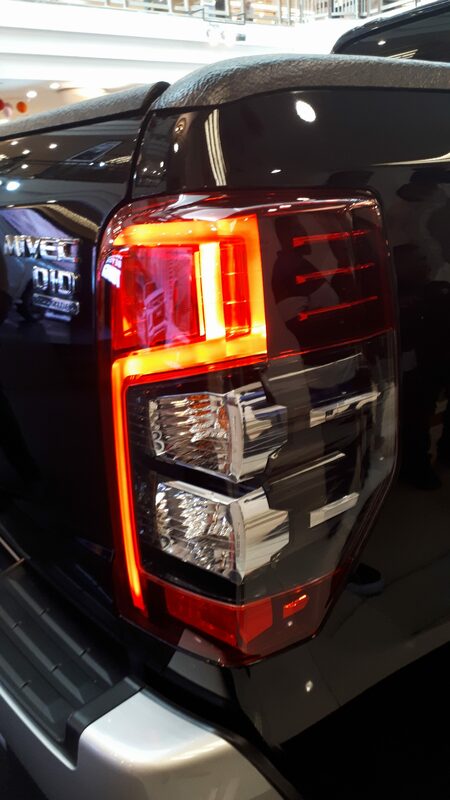 This is complemented by class-leading advanced active safety and driver assistance systems that include Forward Collision Mitigation (FCM), which can detect vehicles and pedestrians ahead; Blind Spot Warning with Lane Change Assist (BSW with LCA), which helps avoid colliding with another vehicle when changing lanes by detecting vehicles behind or at the rear quarter and alerting the driver with an audible alert and flashing light in the left or right door mirrors. 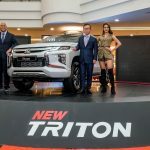 The new Triton incorporates the latest evolution of Mitsubishi Motors Dynamic Shield design language. 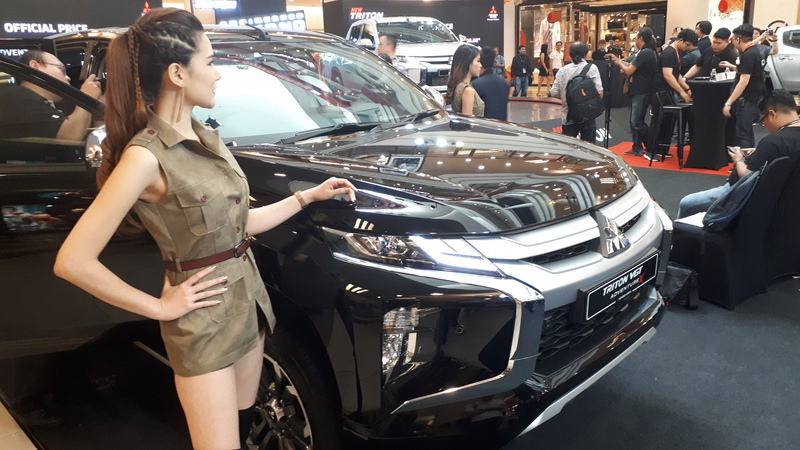 Fronting the newly sculpted body is a more powerful and imposing front face with a high bonnet line and bolder lamp designs. 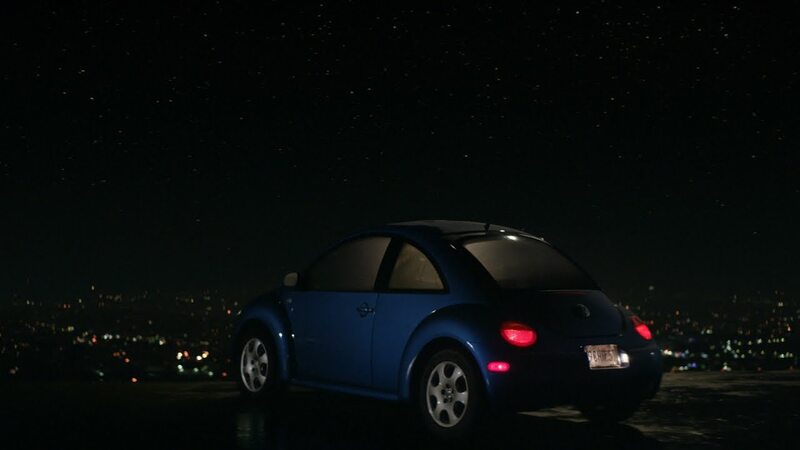 The lights and bumper elements contribute to the tough image while also adding visual width. 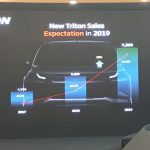 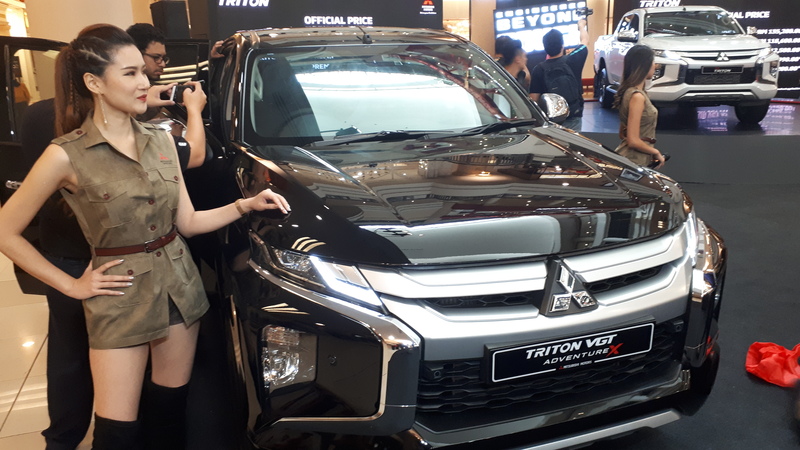 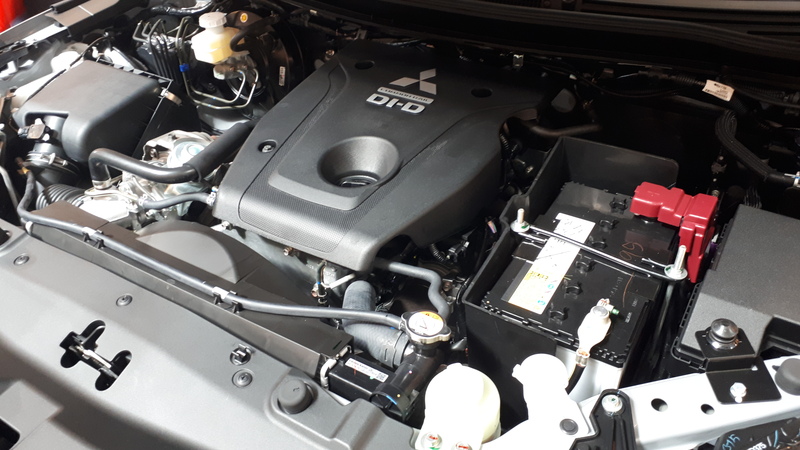 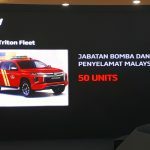 The new Triton is imported to Malaysia as a Completely Built-Up (CBU) vehicle from Mitsubishi Motors’ global production hub in Thailand. 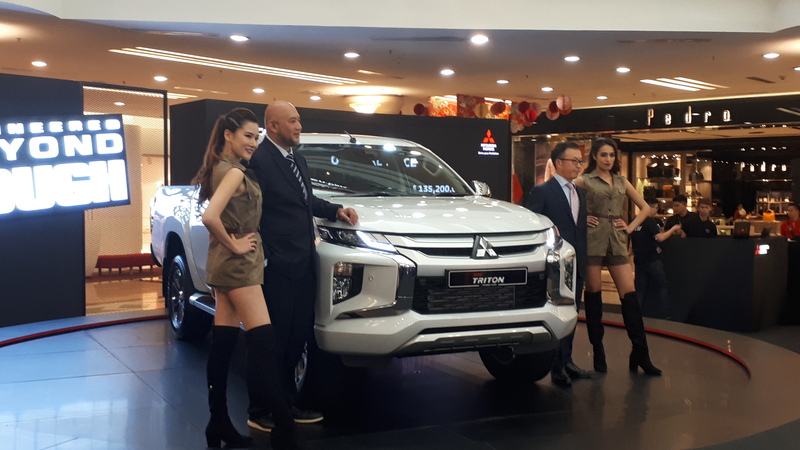 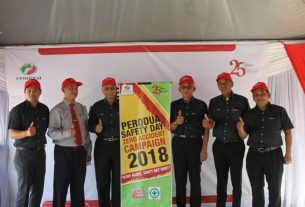 It is the only pick-up truck (up to 2.4-litre category in Malaysian market) with a 200,000 km or 5 years warranty for ultimate peace of mind driving. 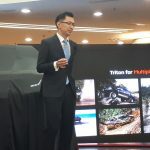 As an introductory offer to celebrate the launch of the all-new Triton, the first 1,000 customers will receive an exclusive limited edition Thule Subterra Luggage worth RM2,000.